A man has been arrested on suspicion of causing death by dangerous driving after a woman was knocked down and killed in Coventry on Friday night (December 14). 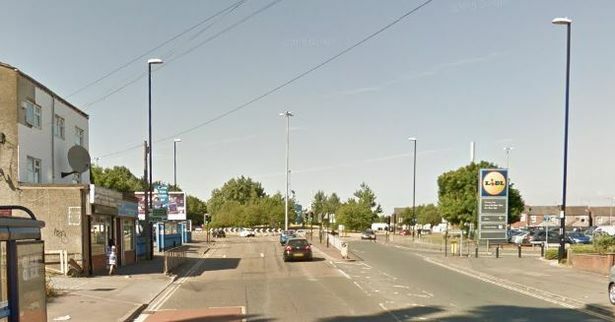 The 64-year-old was in Foleshill Road near to the community centre, close to the Lidl supermarket, when she was struck by a blue Subaru car just after 4pm. She suffered very serious injuries and was pronounced dead shortly afterwards. Police say the driver of the car, a 49-year-old Romanian national living in Coventry, stopped at the scene and provided a negative breath test. He was arrested on suspicion of causing death by dangerous driving and this morning (Saturday) remains in police custody. Detective Sergeant Paul Hughes, from West Midlands Police’s serious collision investigation unit, said: "We’re appealing for anyone who saw the collision or the Subaru being driven along Foleshill Road, towards Jimmy Hill Way, in the moments leading up to the collision. "The victim is a local lady and her next of kin has been notified; - our thoughts are with them at this very sad time." Witnesses or anyone with information are asked to contact the Serious Collision Investigation Unit via email at FL_COLLISION_INVEST@west-midlands.pnn.police.uk, call 101 or use the force's Live Chat. Quote log number 1634 of December 14 when providing information. IIRC there is a pedestrian crossing there. Tributes have been paid to a 'loved and well-known' woman after she was killed in a collision on Foleshill Road earlier this month. 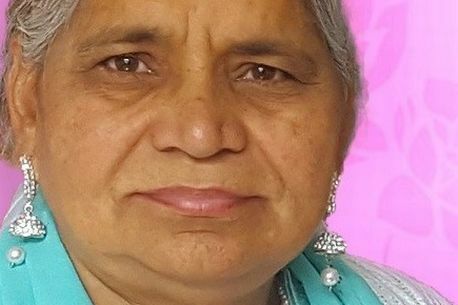 The family of 64-year-old Prakash Kaur said she will be a huge loss to the community and her family. Prakash died after she was struck by a blue Subaru car near to the community centre on Foleshill Road just after 4pm on Friday December 14. She suffered serious injuries and was pronounced dead shortly afterwards. The family of the 'loved and well-known' mother, sister, daughter and friend have also released a picture and tributes. Ms Kaur's family said: "She was loved and well-known to the local community. "She gave her time in abundance to help others, she will be a huge loss to the community and her family." They continue to ask for their privacy to be respected at this time. A 49-year-old man was arrested on suspicion of causing death by dangerous driving and released under investigation as enquiries continue.